Nebraska Gov. 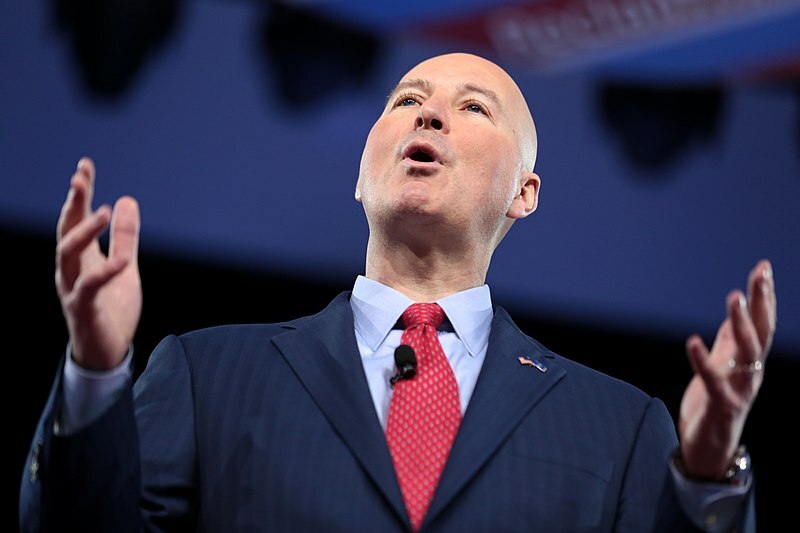 Pete Ricketts signed a budget Wednesday that will eliminate federal family-planning funding to Planned Parenthood of the Heartland. The $8.8 billion two-year budget would prohibit money to facilities that commit, promote, or refer clients for abortions. The budget also mandates health clinics in the state to legally, financially, and physically separate from abortion facilities. Ricketts, who is pro-life, approved the package after it was passed by the state legislature on a 38-6 vote. The Nebraska governor proposed the measure in his budget earlier this year. “Nebraska is a pro-life state, so our budget should reflect our values. Any organization can have access to these dollars as long as they don’t provide abortions,” Ricketts said. The Nebraska Catholic Conference reports that Planned Parenthood receives roughly $300,000 in Title X taxpayer funding each year. Under Title X, taxpayer dollars directly pay for potentially abortion-inducing emergency contraception, such as Plan B or the Morning After Pill, while assisting with the abortion giant’s expenses, such as staffing. Planned Parenthood is the largest recipient of funding under Title X, which frees the abortion giant to pay staff, purchase equipment, and lobby for even more taxpayer funding. Every year, Planned Parenthood kills over 321,000 children while receiving over $500 million in taxpayer subsidies.